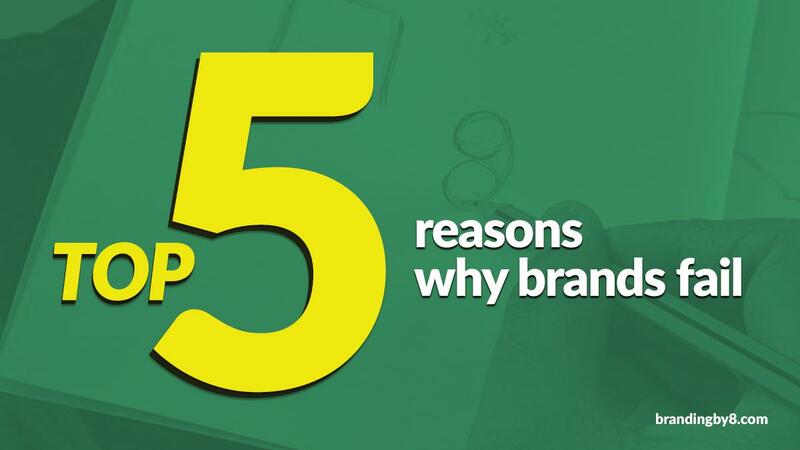 5 Reasons Why Branding Is Important for All Businesses? Many small business owners in dubai underestimate the power of branding and don’t invest much effort in it because they don’t actually see their businesses as brands. They think that the term “brand” is reserved for the big guns that have national and international recognition, so they don’t go beyond creating an attractive logo and beautiful design for their website and business cards.If you need help with creating a strong, authentic brand that creates a real impact, Branding Agency Dubai is here for you. The truth of the matter is that branding is essential for businesses of all sizes. Why? Because it helps businesses stand out from the competition and show why they are different and unique. It helps create an image of a business in customers’ minds and improve their perception of it, ultimately increasing the value of the business and paving the way to a larger customer base and a higher ROI. 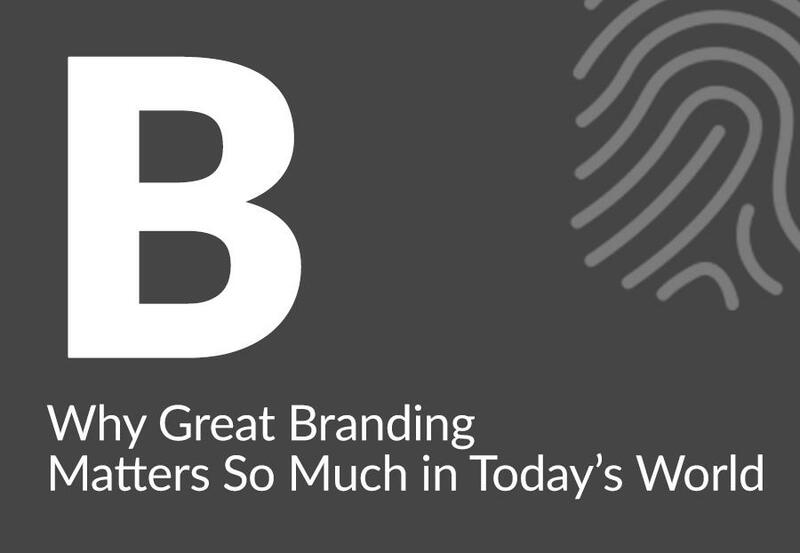 Think of your brand as the unique personality of your business. From your logo and company colors to your social media image and the way you and your team provide service to your customers – these and many more elements help you build your brand. There’s certainly a particular way you wish your customers would perceive you, right? You can influence their perception and create memorable impressions with proper branding. 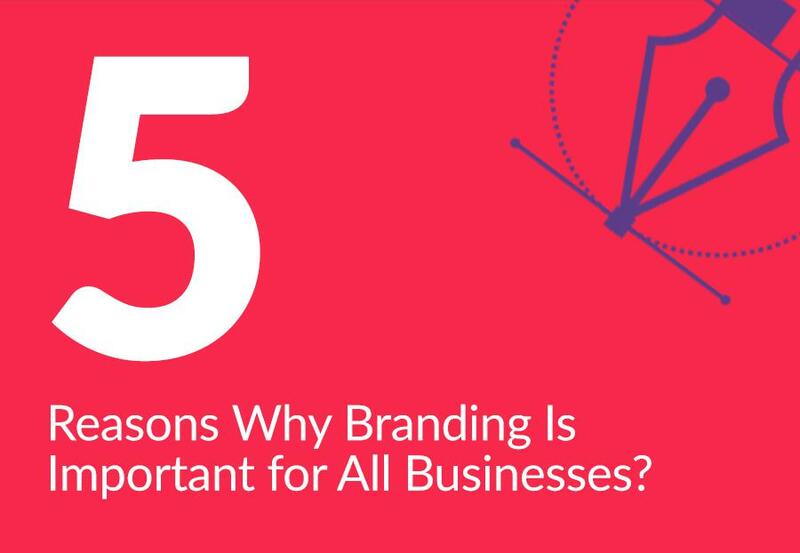 Here are the top six reasons why branding is important for all businesses, no matter their size or the industry they are in. Branding helps you showcase the personality of your business and raise the awareness of your brand. Building brand awareness starts with your logo, as it represents the symbol that people will always remember you by. Your logo instantly creates an image of your business in the minds of consumers, so it needs to be easily recognizable and create memorable impressions. Branding extends to your website, social media profiles, business cards and other printed and digital marketing materials, all of which help people instantly recognize your business. When you use all those elements to raise brand awareness and build a strong reputation, people are more likely to purchase from you, since they recognize you as a familiar and reputable brand. When you present your company in a polished and professional way, people will start trusting you more. When they see that your business is well-established and that it has a strong reputation, they will be much more likely to purchase from you. If you present them with social proof and show that your offerings are of high quality, you will further improve your credibility and increase trust in the marketplace. This is because people tend to trust opinions and brand experiences of other consumers, so providing them with social proof, such as customer testimonials, will create emotional reactions and compel them to put their trust in you, knowing that you’ll provide them with real value. This goes hand in hand with building credibility and trust because when people know that they can trust you and you always provide them with high-quality products or services, they will spread the word about it and help you win more customers. 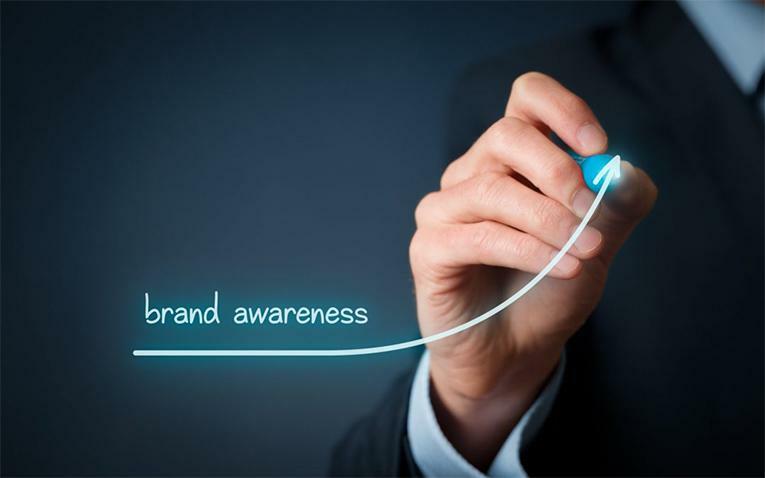 Therefore, branding helps you get referral business and significantly expand your customer base. 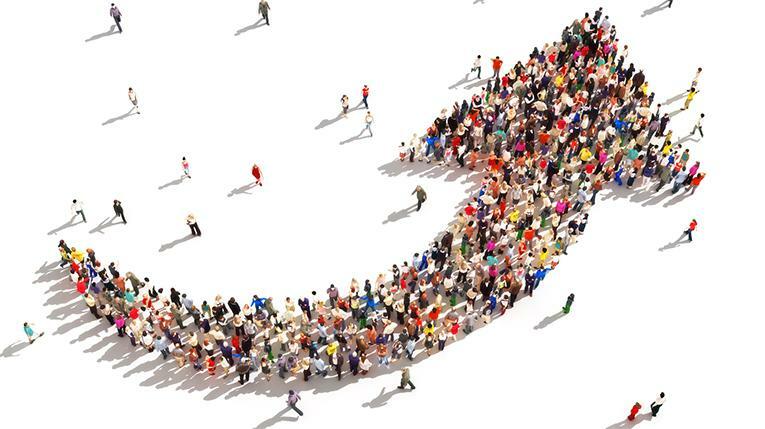 When you build a strong brand and create positive impressions among your target customers, the word will quickly spread and you’ll drive a lot more customers to your door. You’ll create a well-established brand and position yourself as an authority in your field, turning word-of-mouth into your most effective marketing technique. Marketing is one of the most important activities for promoting and growing your business, as it helps you reach out to your target audience and engage them in what you do. Branding plays a huge role in improving your marketing efforts. It’s important to differentiate the two: marketing is what promotes your business, while branding is what reinforces it. With marketing, you generate leads and sales, while branding helps you enhance your marketing and reputation, strengthen customer loyalty and show consumers exactly what you stand for. Therefore, marketing extracts value and builds familiarity, and branding creates value and builds loyalty. Strong branding can help you generate future business because it increases the value of your business and helps you gain an edge over your competition. 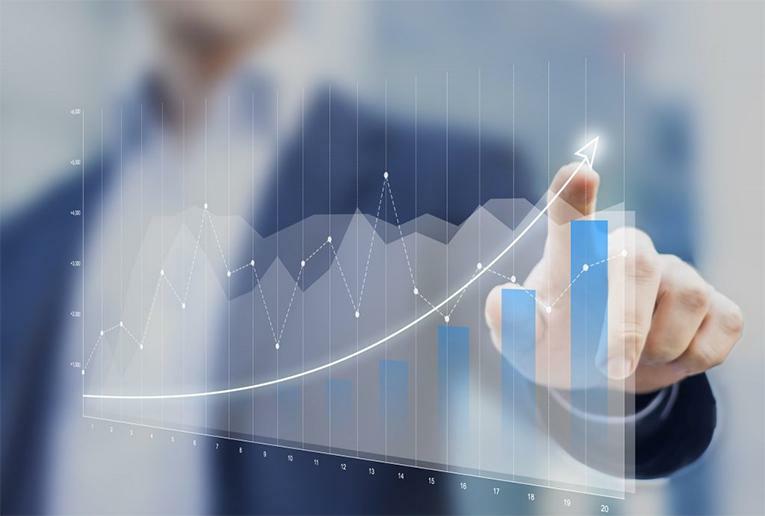 If you make sure that your company is well-established in the marketplace, its financial value will be significantly increased, so you will attract many potential investors. Employees are the heart of every business, so it’s crucial that they are satisfied in the workplace and constantly motivated to help the companies they work for achieve their goals and reach success. This is yet another instance where branding can be of huge help. If you create a strong, reputable brand and your employees understand and agree with your mission and vision, they will be more satisfied with their job and feel proud to be working for you. They’ll be happier and more confident in their work, knowing that the company is well-established and positively perceived in consumers’ minds, and they’ll be motivated to go above and beyond what is expected of them to help you realize your vision. What about you? Do you have a strong branding strategy? Does your brand reflect all your values and convey the right message to your target customers, building trust with them and inspiring their long-lasting loyalty? Branding Agency Dubai is a branding and advertising agency with a team of experts who know how to make brands impressive and help them stand the test of time. Feel free to request a quote or contact us via email or phone and we’ll be more than happy to help you tell your brand story.